You might not be surprised to hear that over 70% of Finland is forest - more than any other European country. 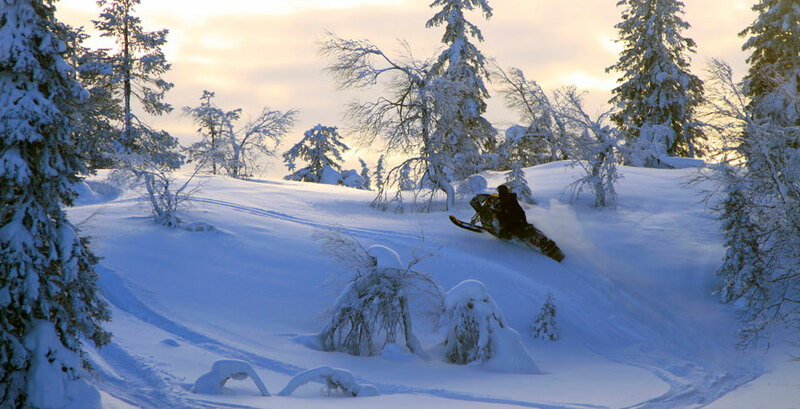 Zipping past snow-laden trees in a snowmobile or husky sledge in pursuit of a glowing sky is surely an unforgettable experience to share. No wonder Santa likes it so much here! 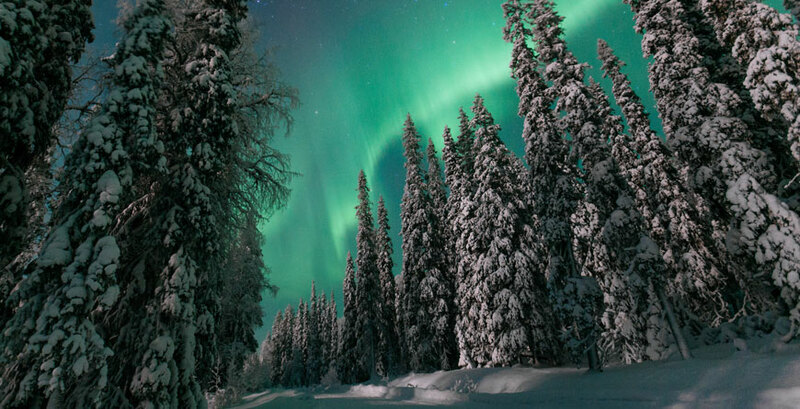 Lapland unquestionably offers some of the best views of the captivating Northern Lights or Aurora Borealis - usually visible from the end of August through until April (the best viewing is often at the beginning and end of the season). 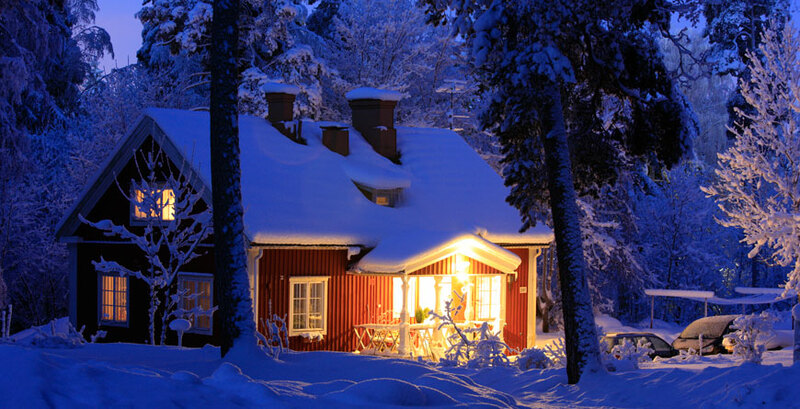 Leaving the exquisite scenery, stunning natural sights and Father Christmas to one side for a moment, one thing we do recommend on your visit here is an authentic Finnish sauna experience - the country has on average one per household. They are a place to relax and warm up in the company of friends and family. Helsinki has one of the most vibrant food scenes in Europe and the locals certainly love their coffee. You can also expect to see some stunning design touches as you travel the country. Thanks to the enlightened 'freedom to roam' law, you are free to explore this beautiful slice of nature - navigating some rather unusual competitions along the way potentially....this is, after all, the home of the Wife Carrying and Mobile Phone Throwing World Championships….need we say more! 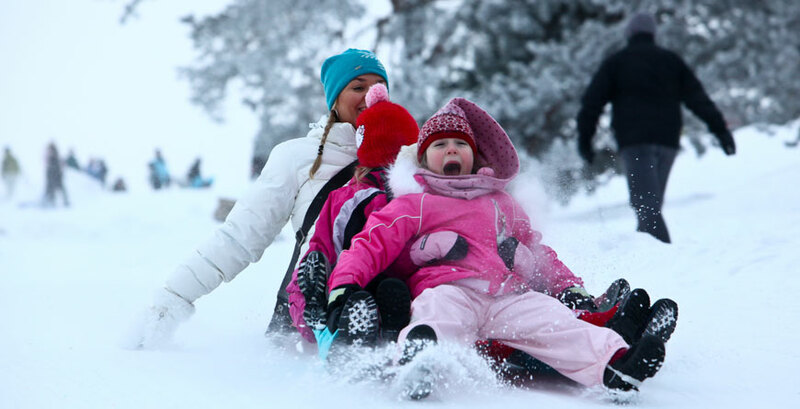 It depends on what you'd like to experience, but for plenty of snow and activities, December - March is a great time, but do expect temperatures to fall between -5 and -15 degrees Celsius. Summer is a different affair, with temperatures typically reaching 20 - 30 degrees. 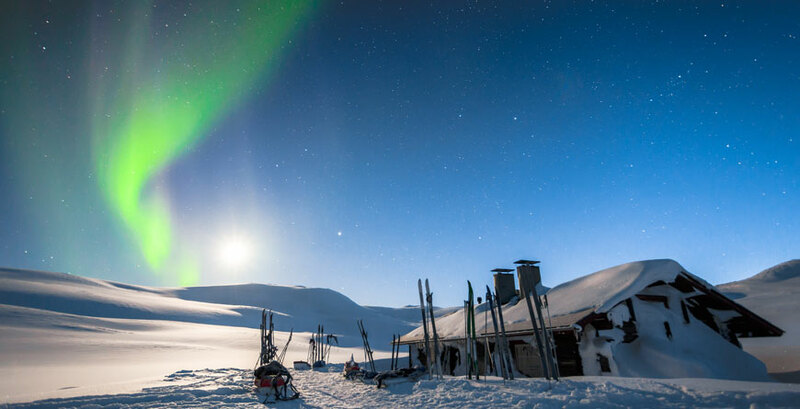 In the most northernmost parts of the country, the sun stays up for two consecutive months! 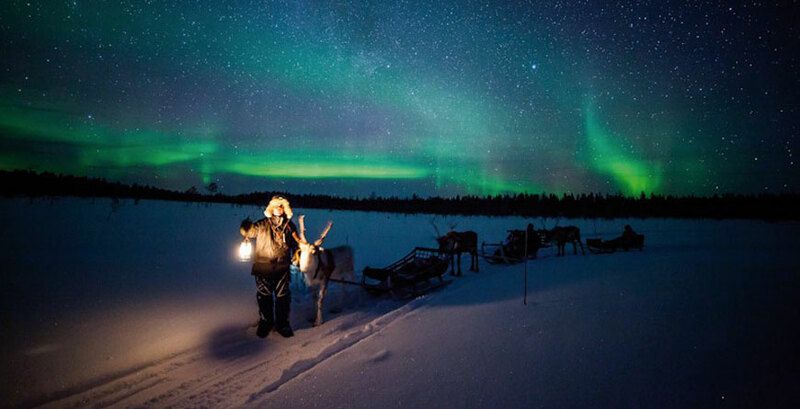 Flights: British Airways and Finnair offer direct flights to Helsinki from London, at just under 3 hours, with connections on to Rovaneimi in Lapland taking approx 1.5 hours. Just to say we had a wonderful time at Gulo Gulo, great activities and the team there are all brilliant. The husky ride was definitely the highlight followed by the night tour of the zoo.